Our servers host some of the largest businesses and organizations in Jamaica and the Caribbean. 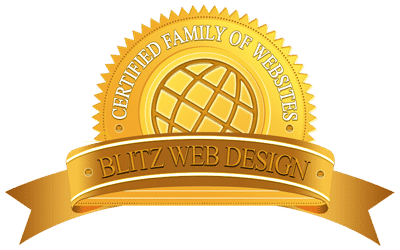 Web hosting with Blitz Web Design is fast, reliable and Rocksteady! With servers located throughout the continental United States, Blitz ensures quick & consistent access to your website and other online applications. Did you know that having a quality web hosting provider is a key contributor to the success of your website? Search engines such as Google take into account how fast your website loads to decide how high it should be ranked in search results. Choosing poor quality, overloaded hosting servers can seriously hurt your website’s chances of success. You could have the best designed website on the planet, if its not hosted with a reliable web host you will be at a disadvantage. How and where your website is hosted can affect its success at attracting visitors. Most people are completely unaware that their efforts at putting together a solid website can be derailed by low quality web hosting. All your website’s visitors must connect to your web hosting server to view your website. Your objective should be to make this process as easy as possible for legitimate traffic and as difficult as possible for hackers and other malicious traffic. Most websites do well on shared web hosting (meaning your website sits on a server along with other websites). Managed web hosting with maintenance involves the hosting of your website with the added benefit of our staff keeping your website up to date both at your request and by monitoring your site for hacks or threats. Shared hosting plans are not managed in this way and do not come with additional website maintenance hours. You should consider a Managed Web Hosting Plan with Maintenance if you want Blitz Web Design to keep your website’s content up-to-date, secure and targeted to your potential consumers so they remain engaged and make return visits. With Blitz, web hosting is scalable so as your website grows in popularity you can move up to more robust web hosting plans. Shared hosting is most always significantly cheaper than managed hosting because the hosting provider gets to share their cost among many users. You should, however, be aware that unlike Blitz, many other shared hosting providers tend to cram many websites on a single server, sometimes many tens of thousands. This can have the effect of causing your website to load slowly in turn affecting user experience and your rank on search engines. 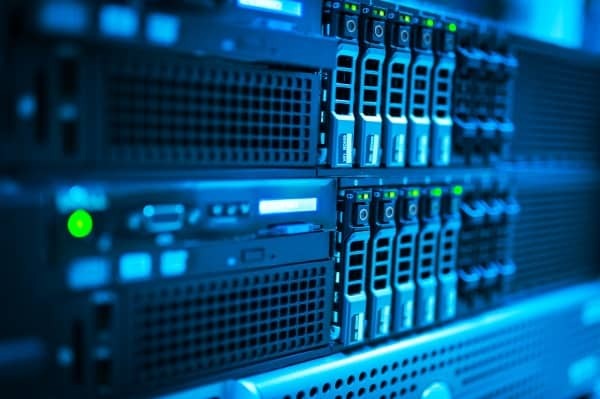 Having thousands of websites and email accounts of different types on the same server also puts the overall server reputation at greater risk. At Blitz, we monitor all accounts for excess resource usage and do not oversell or overload our servers. Each web server on the internet is assigned an I.P address. On a shared hosting environment a single I.P address is usually shared amongst thousands of users. You have no way of knowing what the other users on the server are doing with their website and email. It’s always up to the web hosting provider to make sure users on the server do not use the shared I.P address of the server to host malicious websites or use email for spamming. If the hosting provider fails in this effort, all users on a shared server will be negatively affected by a single user using their email or website for malicious purposes. You should also be aware that the bad reputation of an I.P address can linger for years even after it has been disassociated from the server that originally caused the problem. Use online tools like mxtoolbox.com to check the reputation of the DNS or I.P address of a hosting provider before signing up for hosting with them. Our I.P addresses are managed and monitored for all hosting accounts by real humans to ensure our uptime is at its maximum. The closer your server is physically to your target audience, the faster your website will load for them. 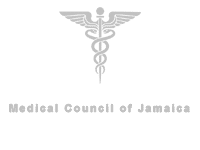 If you are targeting Jamaican visitors, go with a provider with servers in the United States. If you are targeting European visitors go with a web hosting provider with servers physically located there. You always should try to balance the need for close proximity with a need for good uptime and reliability. Ask us about our uptime and reliability of service. We offer a 99% uptime guarantee. Even the biggest and best built websites will experience problems. That’s why we backup or server environment and store versions of your information by date (on select plans only). Some plans offer backups at an additional cost or automatically integrated into their service offering. Be sure to note which is the case for your plan at the time of checkout. Having versions of your website files stored over a period of time will allow you to rollback to a previous configuration in case you get hacked or have some other type of system failure. 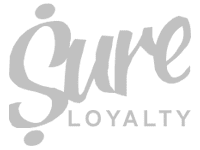 Copyright © 2017 Blitz Web Design - All rights reserved.